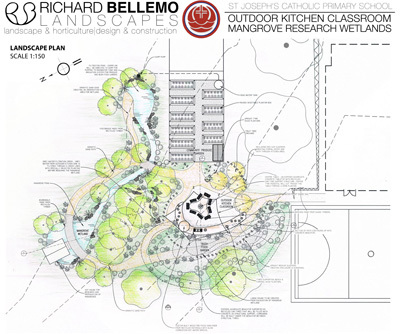 "Richard Bellemo and the RB Landscapes team were excited at the opportunity to design an Outdoor Kitchen Classroom to complement the future landscape of the school. 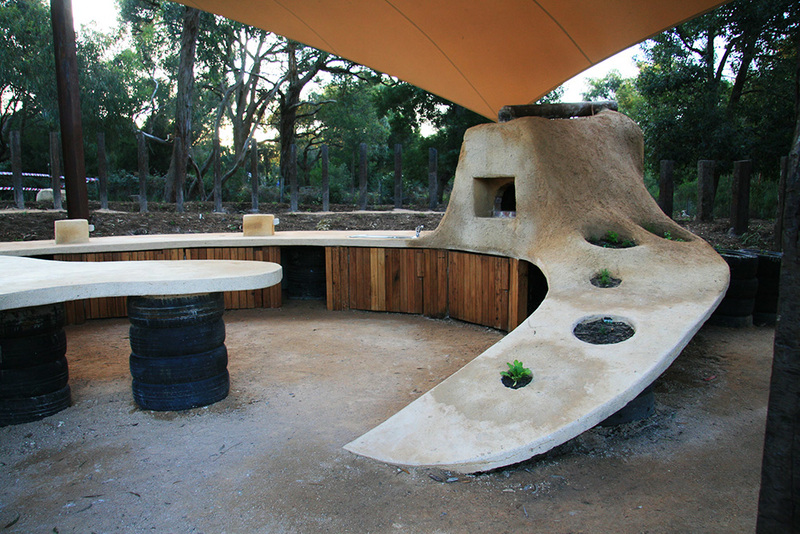 Considering the variety of programs that the School Community desired to integrate through the Outdoor Kitchen Classroom, the challenge for the RB team was to deliver on the design brief in way that would be beautiful, affordable, and sustainably functional. With the design team at RB Landscapes completing the documentation, the construction team set to work building the Outdoor Kitchen & Classroom area. 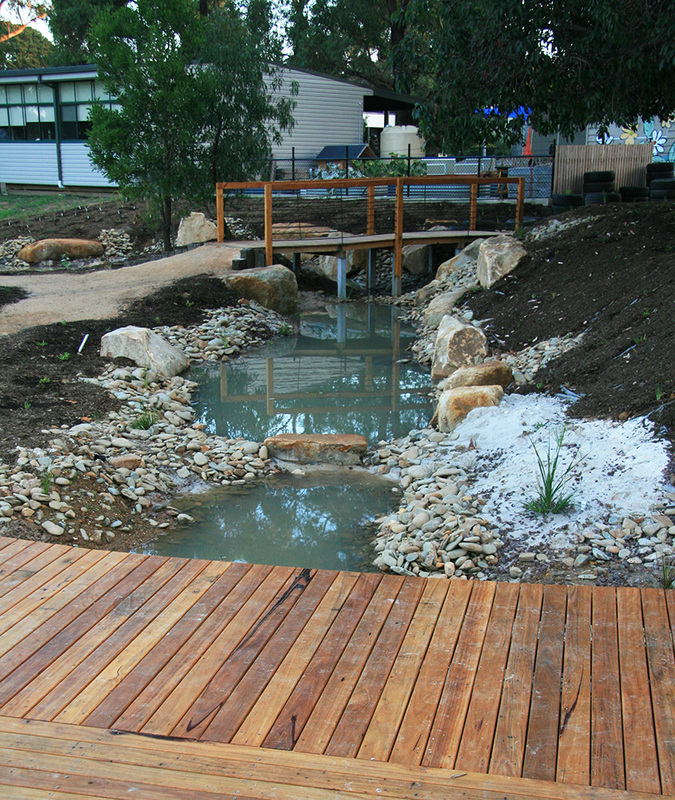 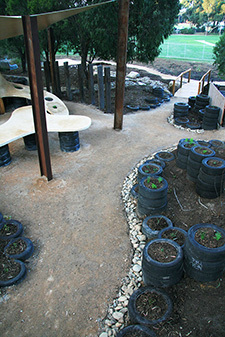 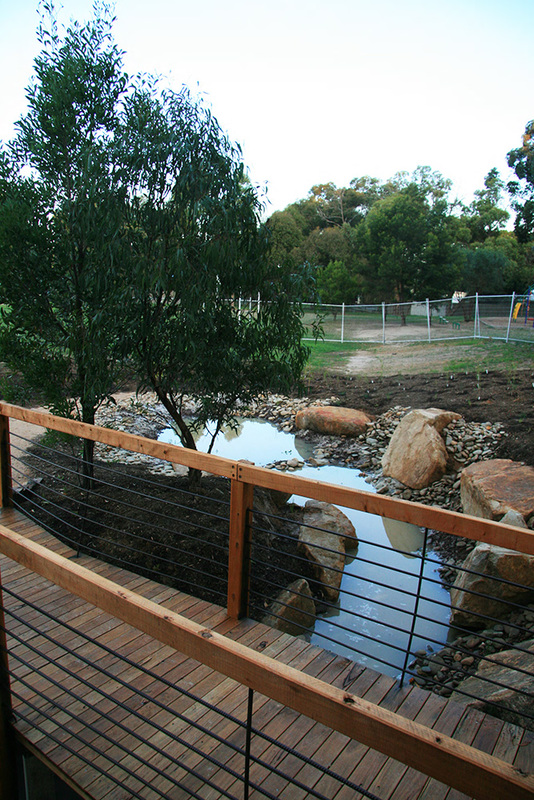 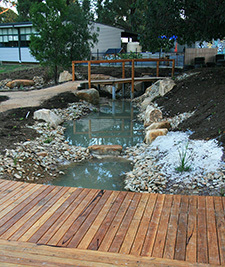 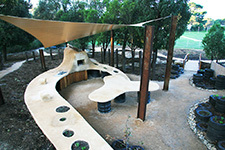 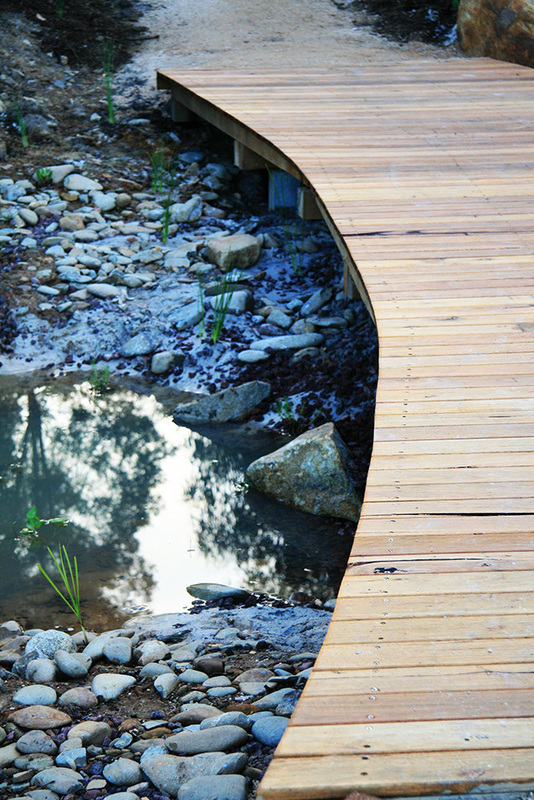 St Joseph's Catholic Primary School in Crib Point is now equipped with a functioning outdoor classroom for the school's Mangrove Research program around the wetlands RB Landscapes has also designed. 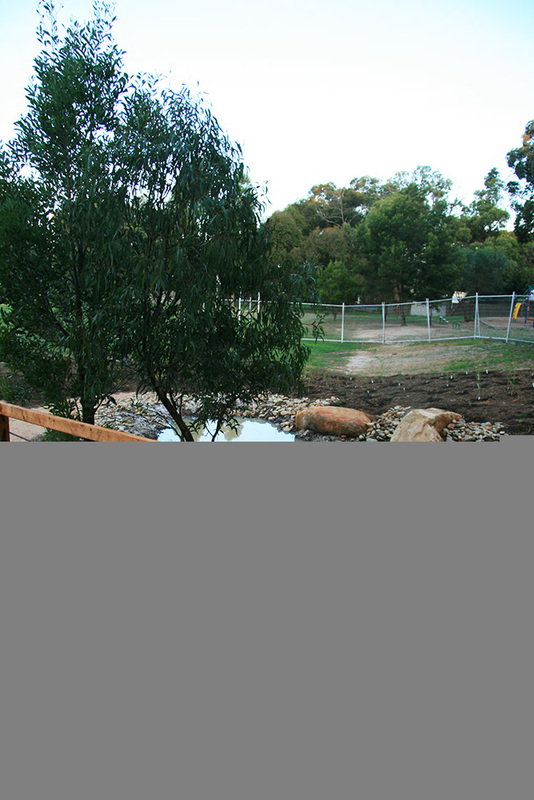 Have a look at the pictures of how the St Joseph's outdoor kitchen has come together!"